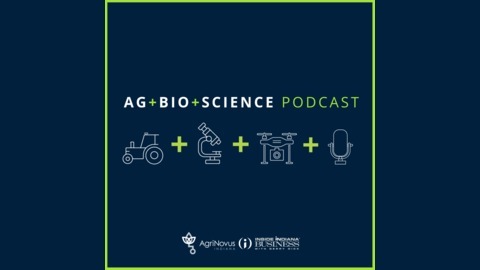 This weekly podcast dives into the agbiosciences sector in Indiana, where 21st Century agriculture, life sciences innovation and cutting-edge technology converge. 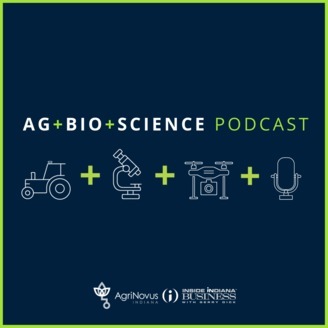 Ag+Bio+Science is an in-depth conversation with leaders, innovators and entrepreneurs in the space. Learn more about the pioneering industry and where it's heading from those leading the way. Episode 32: What’s Promising About AgTech in Indiana?